We also find Business Stakeholders, Users, Testers and Software Customers benefit from learning advanced business analysis techniques, and how they can contribute to the organisation’s wellbeing. To prove that a candidate is solving the right problem, each is the subject of a safe to fail probe. This is a quick, cheap experiment to determine the viability, the suitability and the outcome of a solution. You are also working with your customers to ensure that the candidate is solving the right problem and fulfilling the right need. James Robertson is a consultant, teacher, author, project leader whose deep understanding of business analysis and customer-obsessive techniques has helped teams all over the world. He is a founder of The Atlantic Systems Guild, a think tank known for its innovative systems engineering techniques. Adrian Reed is an enthusiastic business analyst and advocate of the BA profession. His career started in an insurance broker’s office, where he was involved in process improvement and optimising information systems long before he knew about any formal BA techniques. His next job was for a multinational insurer, and this is when he first came across the “formal” BA role and found that it was the perfect fit for him. His career has spanned various BA and leadership roles within the financial services industry, working on a range of tricky projects in very different contexts in different companies. Today he is Principal Consultant for Blackmetric, a niche business analysis consulting and training firm, and works with clients in a wide range of domains. He is a past president of the International Institute of Business Analysis (IIBA) UK chapter, an international speaker and regular blogger. Adrian wrote the 2018 book, “Business analyst” (published by BCS) which discusses the breadth of the BA career, and the 2016 book “Be a great problem solver… now” (published by Pearson). 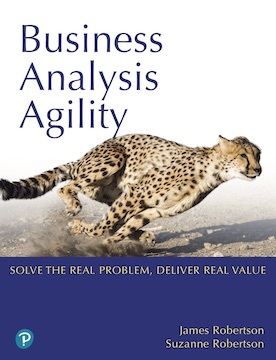 He also contributed to the 2013 book “Business Analysis and Leadership” (published by Kogan Page). Adrian holds the BCS International Diploma in Business Analysis, the IIBA Certified Business Analysis Professional (CBAP) and the BA Manager Forum Expert BA Award. 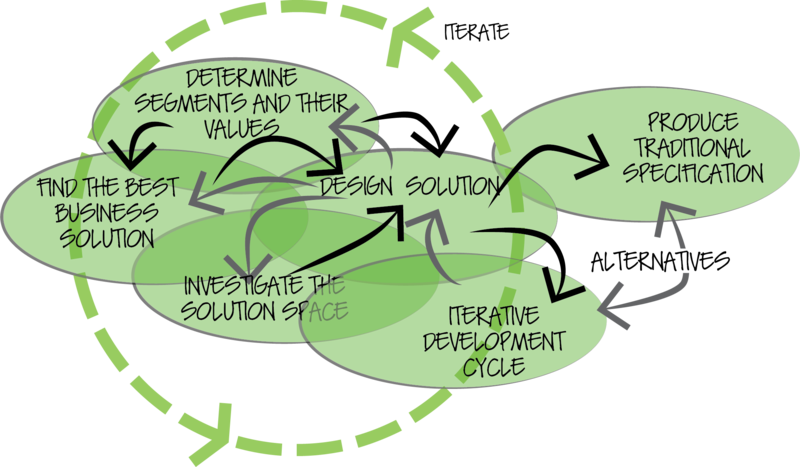 He delivers both ‘Mastering the Requirements Process’ and ‘Business Analysis Agility’ courses. Adrian has a strong business analysis background, having worked on a wide range of strategic projects across a variety of business domains, geographies and technologies.